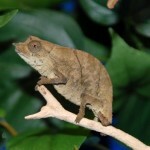 We now have a small group of Spectrum Pygmy Chameleons for sale. 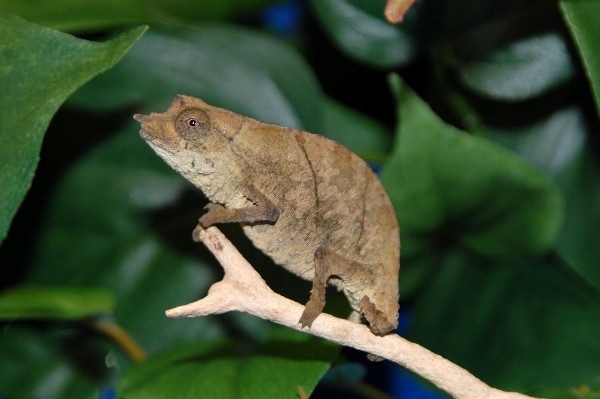 These are one of our favorite pygmy chameleons. The males max out at 4 to 5 inches total length and the females are around 2 to 2 1/2 inches.This species does well in captivity. They’re very unique compared to the other pygmys and require a terrarium instead of a screened cage. Definitely a must have to add to your pymgy chameleon collection. 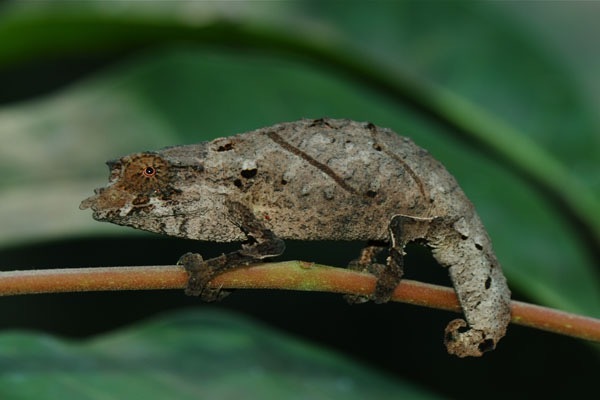 For care please visit our pygmy chameleon care sheet on our website. 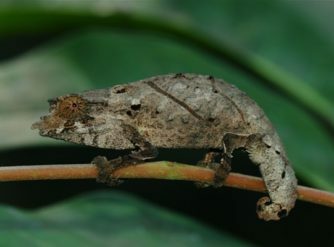 The care is almost identical to the Bearded Pygmys.